The Mindfulness Peace Project has taught mindfulness practice to inmates in prisons for many years. 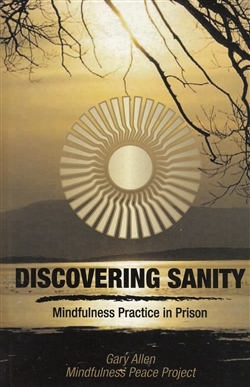 Now they have produced a detailed guide to mindfulness practice specifically for inmates in solitary confinement called Discovering Sanity. It’s the first book on mindfulness aimed at the unusual and challenging circumstances of dealing with the mind in solitary, providing practical instructions for working with conflicting emotions, delusions, and hellish psychological states. It offers ways to instead use the circumstance of solitary confinement to cultivate clarity and peacefulness. 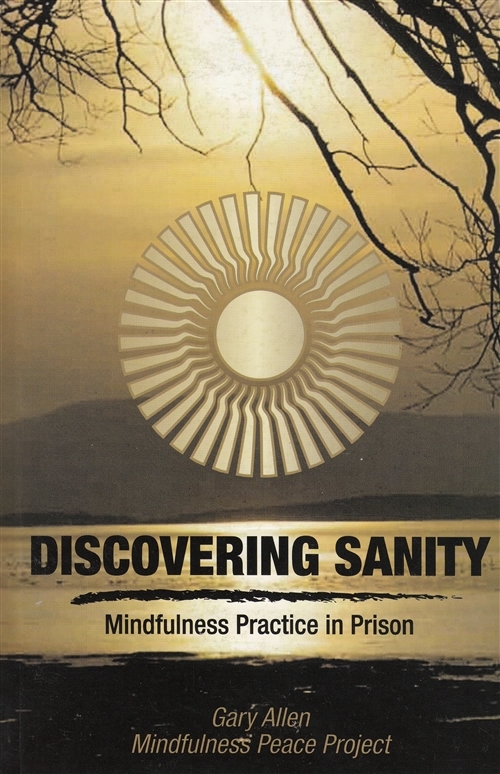 Discovering Sanity: Mindfulness Practice in Solitary Confinement by Gary Allen provides extensive instructions on sitting meditation, body scanning, and other mindfulness practices. In a clear, straightforward way, it shows how to use mindfulness of daily life in solitary as a means to illuminate the causes of confusion and suffering, while learning how to cultivate a calm, aware, well-balanced state of being. It has a detailed, in depth section on how to transform difficult emotions, including what to do with very stuck, hardened negativities and states of regret. There are instructions on how to ground oneself and handle episodes of post-traumatic stress, and it discusses how to bring mindfulness to interactions with other people, and even to the larger world outside the prison walls. This book offers a pathway from solitary confinement as a place of torment to a place of personal evolution, self-understanding, and emotional stability.